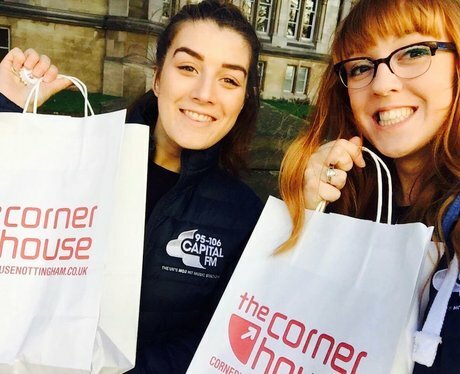 Our lovely Street Stars out and about with the goodies! 4. Our lovely Street Stars out and about with the goodies! Little Mix Announce X Factor Champs Rak-Su As Their Support Act - Find Out How To Get Your Tickets!